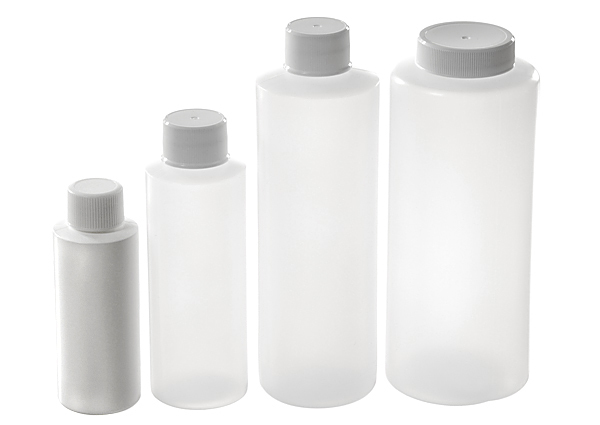 Hi-Density Polyethylene cylinders have a narrow neck and is easy to pour. They can be used for an array of products. We stock 2 oz. through 12 oz. in white. A 16 oz. and 32 oz. in natural.